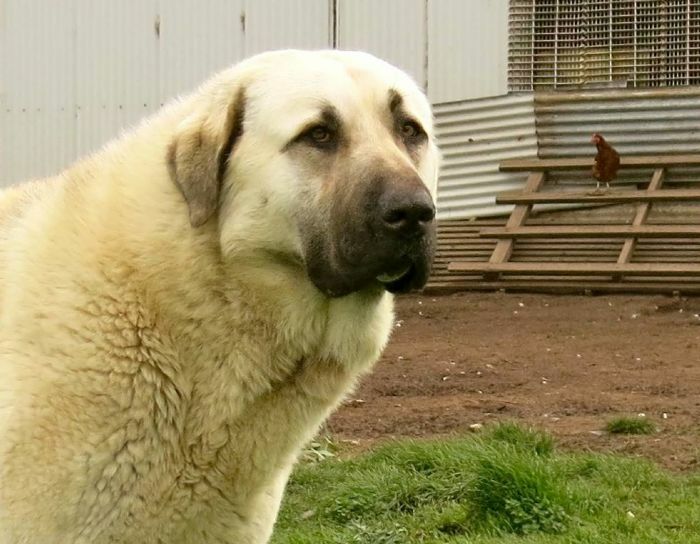 now resident stud dog at COOETONG: Australia's foundation Turkish Çoban Köpegi kennel - established since 1985. Promoting & providing working Anatolian Karabash to Australian Farmers for 30 years. Hips and Elbows: Excellent. International Grade A1 - xrays taken in March 2017 when Zafer was FIVE years old! is shared between Cooetong and Takas, and brings together years of expertise and experience; working ethos and breeding standards. 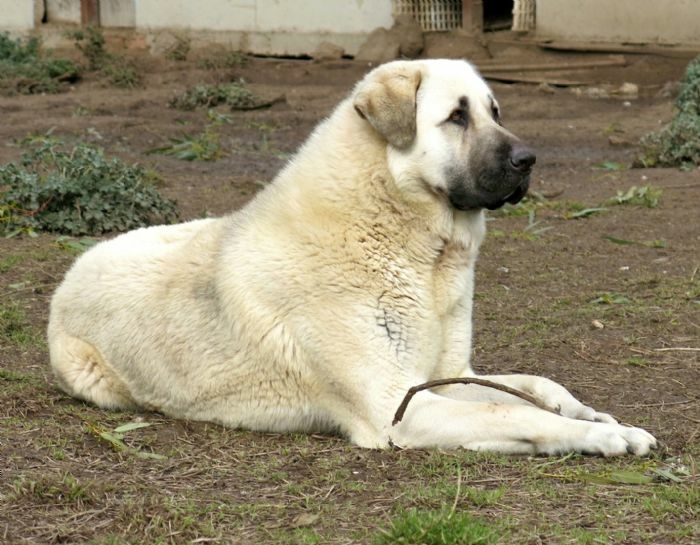 Takas Zafer represents many ideals of Cooetong and Takas, and will sire partnership Cooetong Takas litters intended for placement in livestock protection programs. 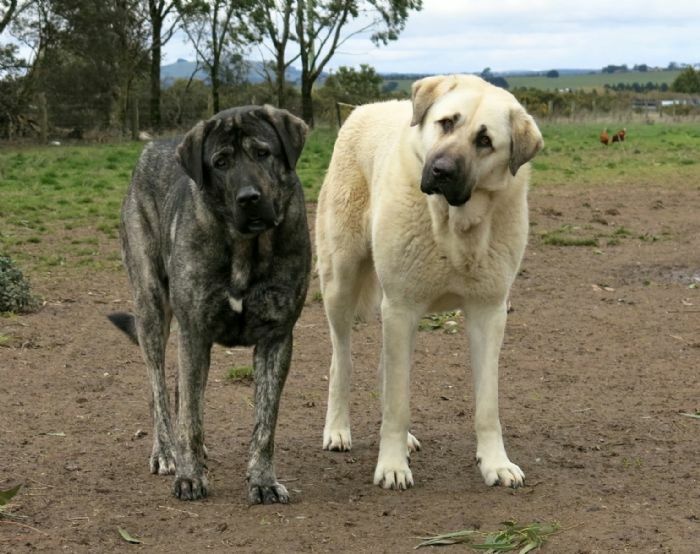 Anatolian Shepherd Dogs bred by Cooetong and Takas are regarded for their type and temperament, and are sought by breeders in Australia and abroad, to improve their own dogs' physique, typicality, and working pedigree.